You might have seen huge advertisement campaigns going on everywhere ( outdoor, print and digital) promoting the new age XUV 500 by Mahindra. At the same time, Tata Motors too launched its Safari Storme facelift recently to stay head to head in the competition. Tata Motors has officially confirmed that it would be releasing a new SUV named Tata Hexa by this year to scare XUV500. Earlier this year, Tata Motors showcased the Hexa crossover concept in Geneva Motor Show. Tata Motors’ Aria failed to impress Indian audience. 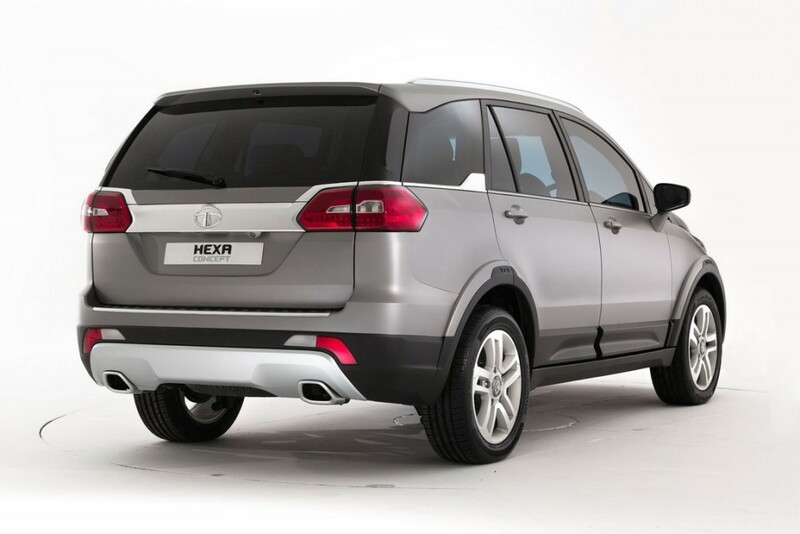 The concept of Tata Hexa reveales that it is based on Aria and is more muscular and more enticing. 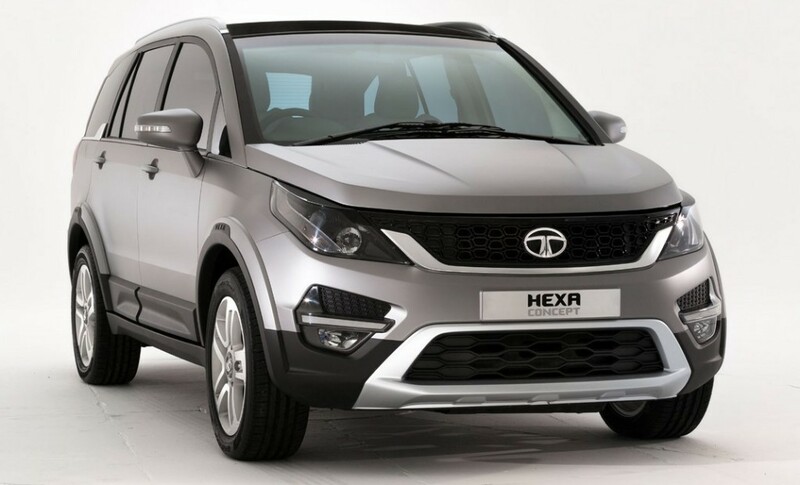 Tata Motors has plan to bring the “concept only” Hexa to production anytime within this year. As per the reports from Overdrive, Mayank Pareek who is the newly appointed President of Tata Motors Passenger Cars division has officially confirmed that Tata Hexa concept would be put on sale in India within this year , and we think it obviously replaces the Tata Aria. In the concept form, Tata Hexa sports 2.2 litre diesel engine which is mated with a 6-speed manual transmission. The engine of Tata Hexa shall churn out a power o 157 PS and torque of 400 Nm. Tata Hexa concept featured a large touchscreen infotainment system, three spoke steering wheel, individual air con vents and captain chairs in the 2nd row. The exteriors of Tata Hexa comes with a beefy grille with meticulous usage of chrome. The concept Tata Hexa appears very elegant and already looks very close to production. Considering Mr Mayank Pareek’s word we can expect the Tata Hexa to be released by this year giving tough times for the new age XUV500.